Sistaglam Boutique UK is the one stop party girl shop. From glam dresses to fab party gowns, all you need for a night out with your squad. We are stocking an array of celebrity style inspired prom outfits, prom dresses and prom skirts designed and manufactured in the UK. 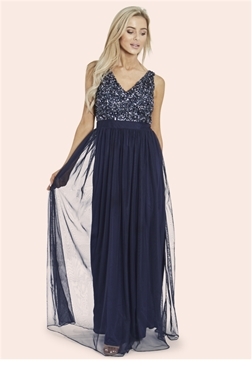 Discover the editor picked collection of mesh dresses, sequin maxi dresses, classy LBDs, prom skirts and other fab midis, minis and maxis, featuring stunning designs, trending cuts, patterns and prints. Dress to impress at your prom to make it a night you won't forget.